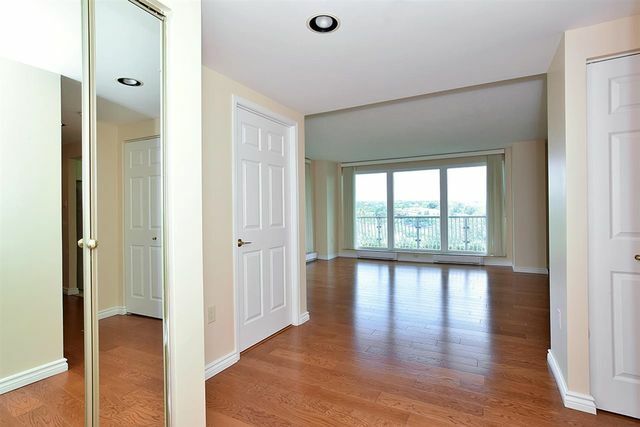 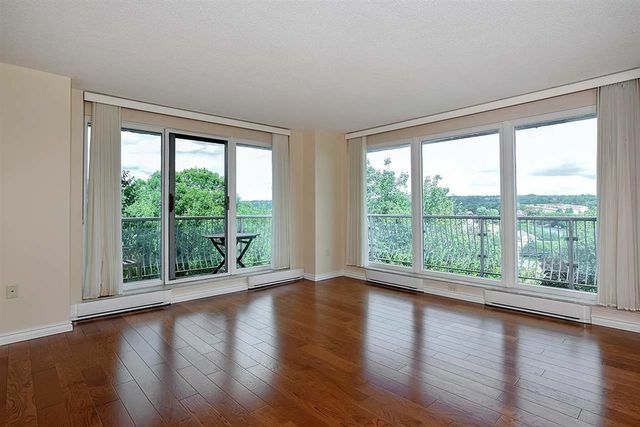 511 30 Brookdale Crescent, Dartmouth (MLS® 201820795 ) Welcome to 30 Brookdale Ave, The Lake Banook Woods Condo complex, this immaculate 5th floor corner unit has gorgeous sunrise views and faces Grahams Grove and up Lake Mic Mac. 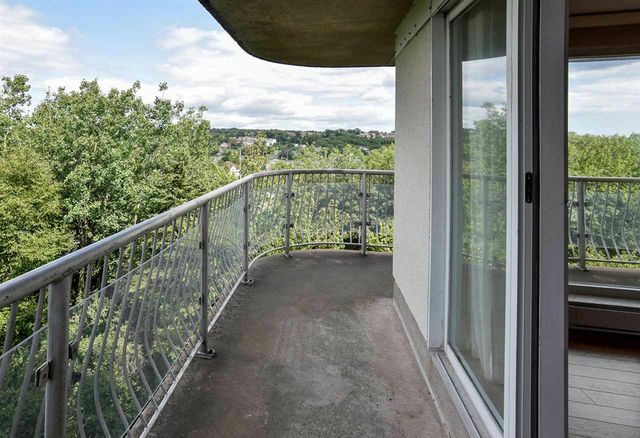 There is a large wrap around balcony, which is nestled in the tree tops for amazing privacy. 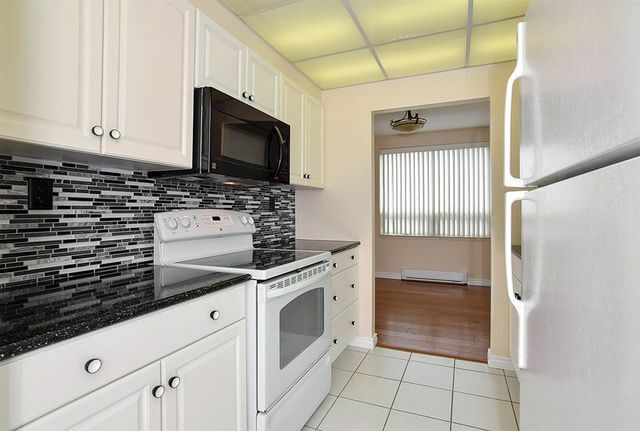 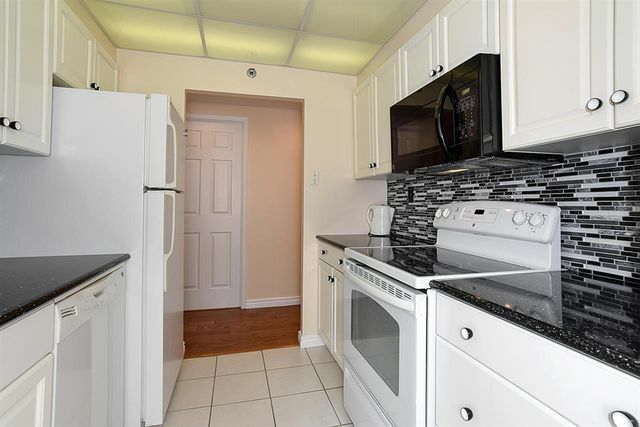 The condo has been updated with new bedroom windows (2016), hardwood floors and a newer kitchen (2012), appliances, backsplash with Granite counters, new baseboard heaters and hot water tank. 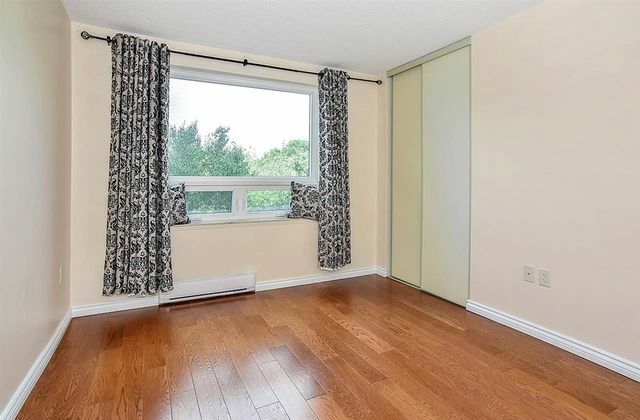 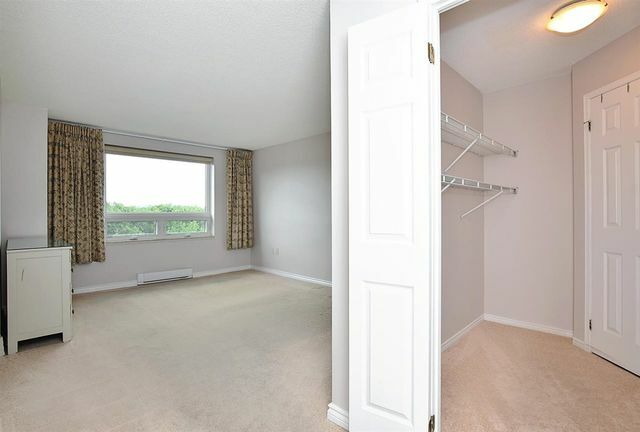 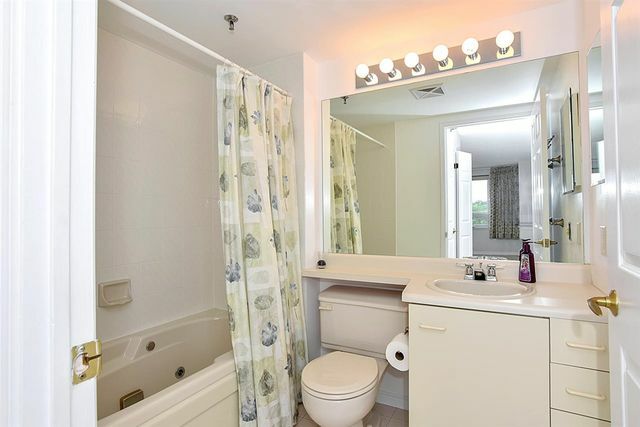 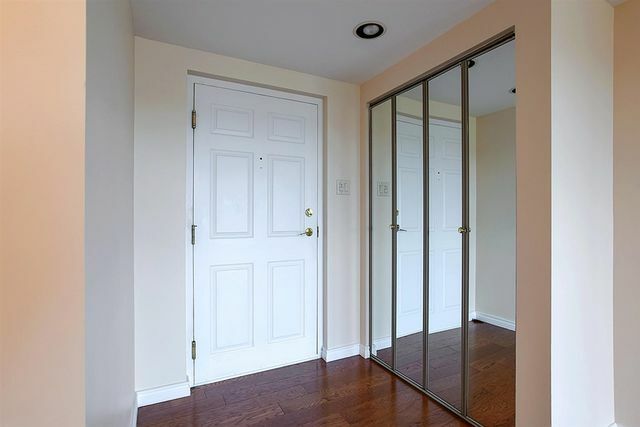 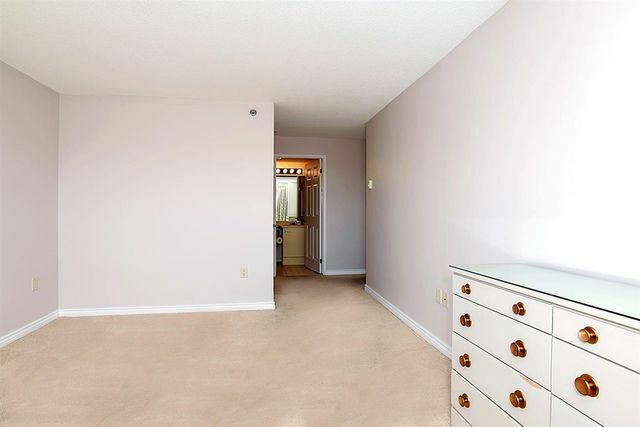 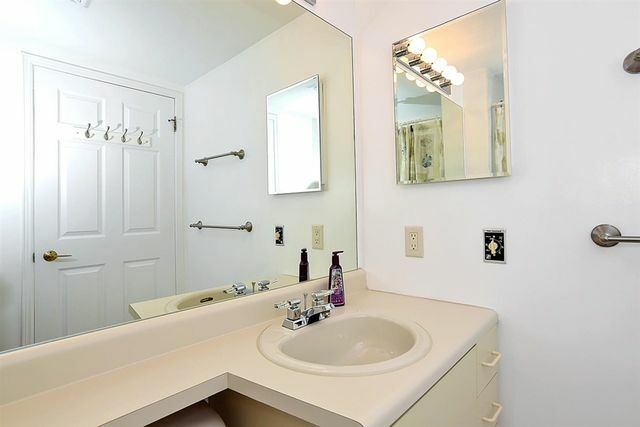 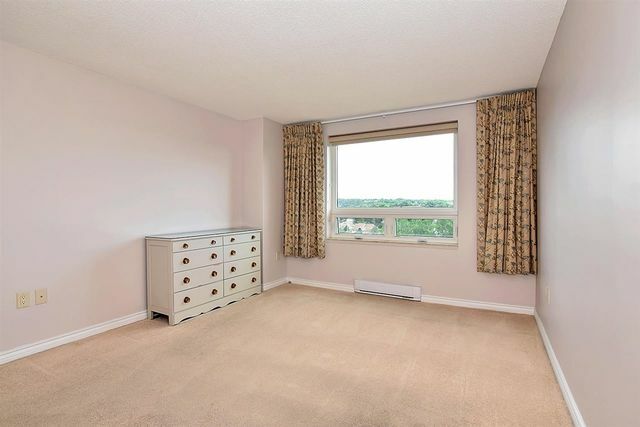 This freshly painted unit has two bedrooms and two bathrooms; 1 Large Master Bedroom new carpet in October, with ensuite and walk-in closet, and the second bedroom is located at the opposite end of the unit from the master suite, and there is an in-unit laundry. 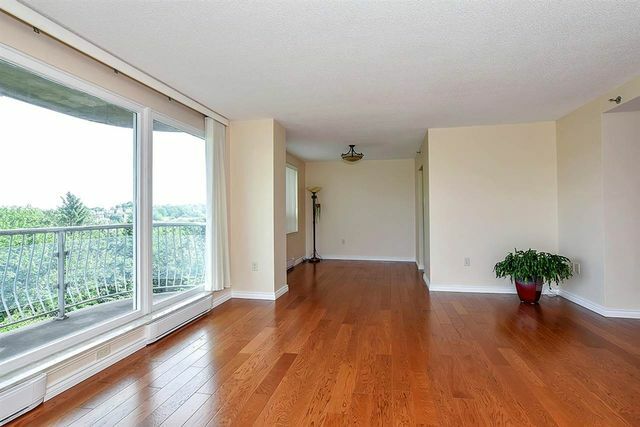 The floor to ceiling windows in this location in the building emit lots of natural daylight and the vegetation makes it feel like a home . 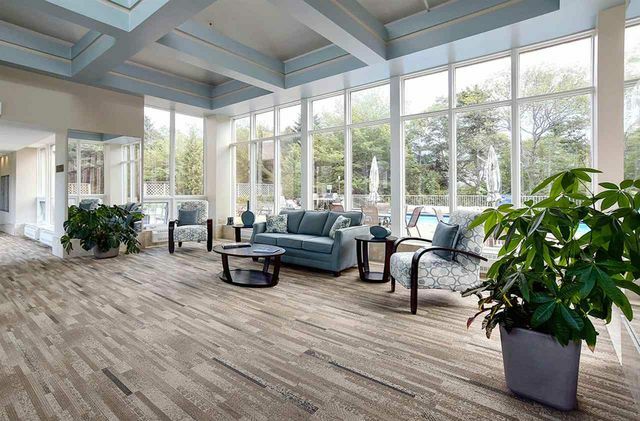 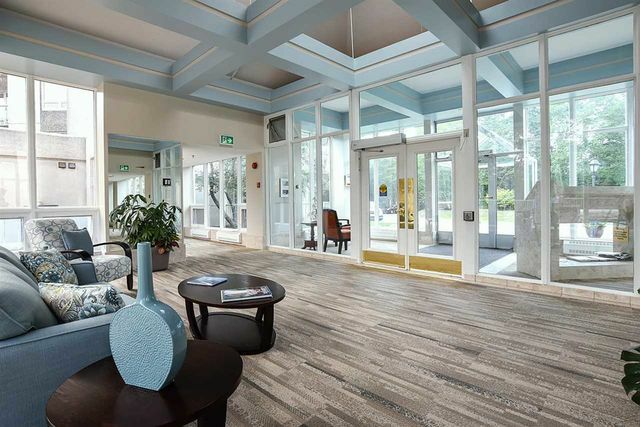 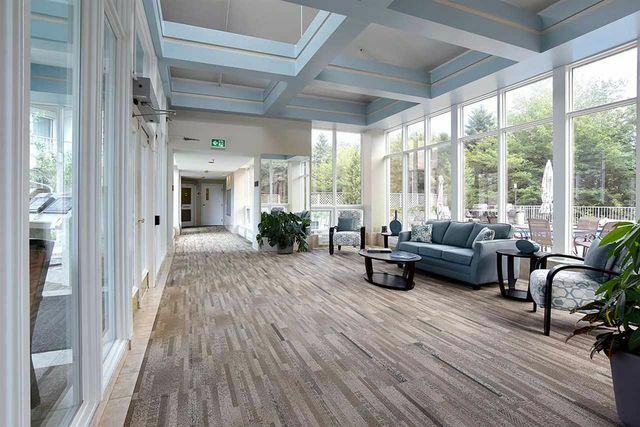 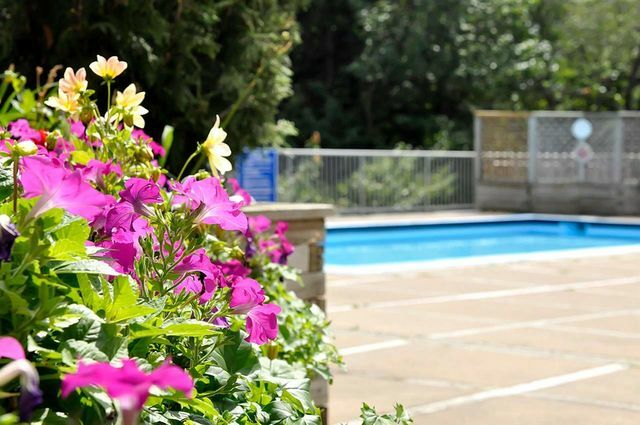 The building has an updated front entry and lobby, a beautiful pool and BBQ area, underground parking and storage, a social room, workshop, guest suite and a gym. 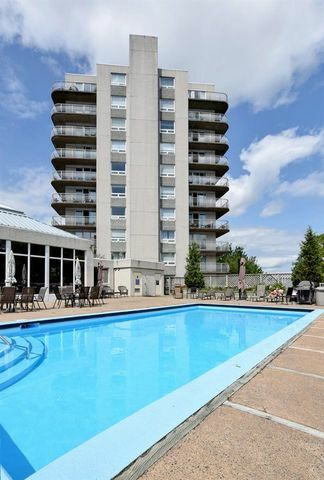 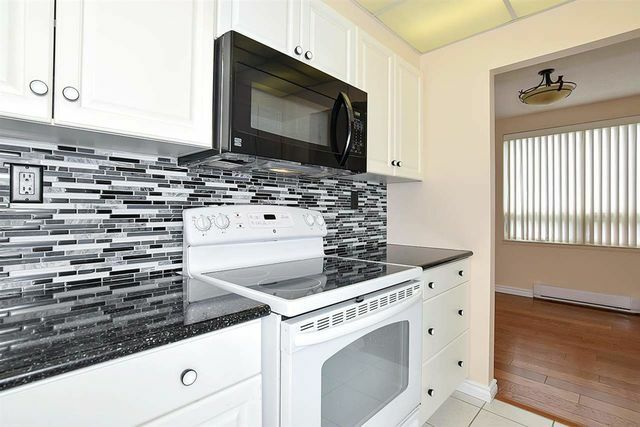 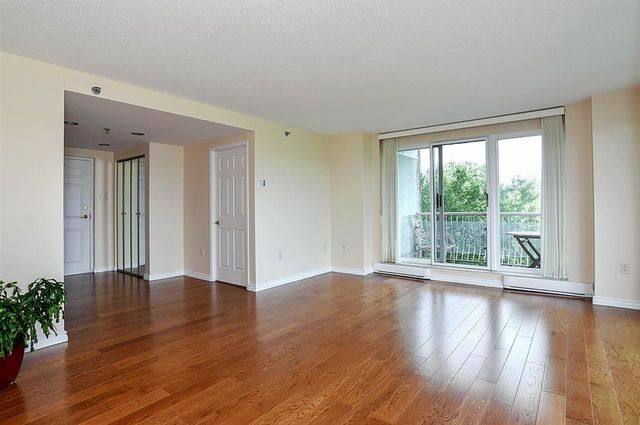 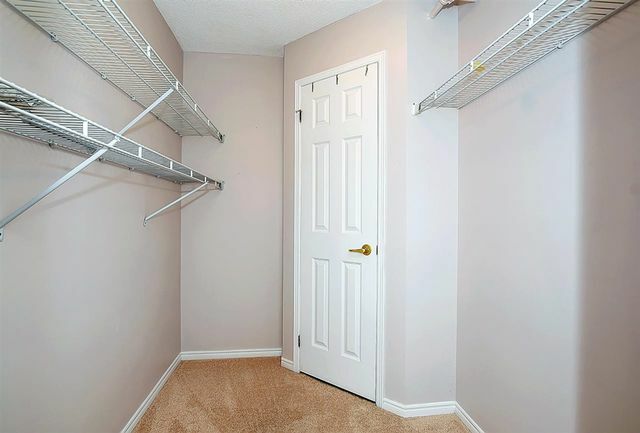 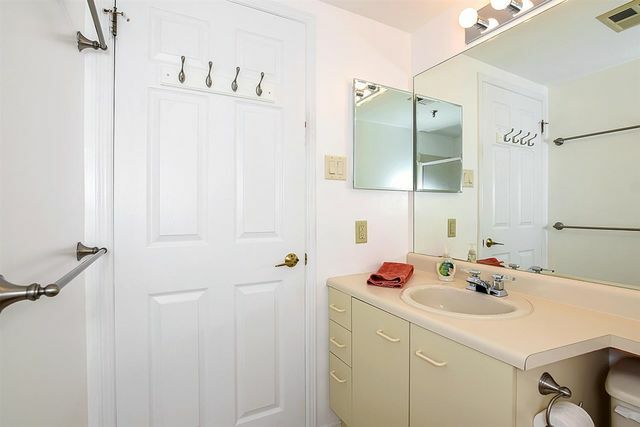 The condo fees include, water, maintenance and parking and all the amenities unique to this building. 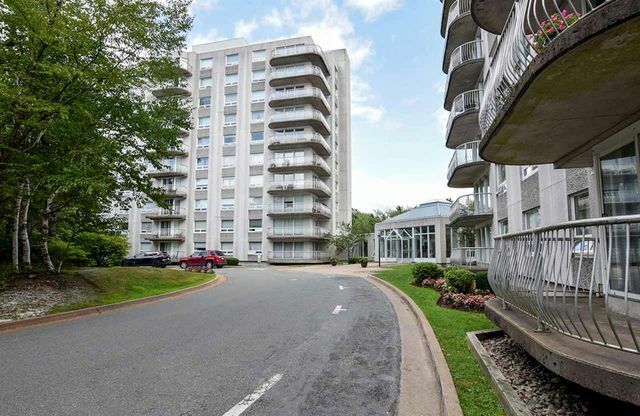 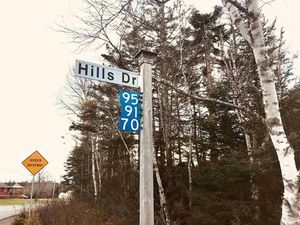 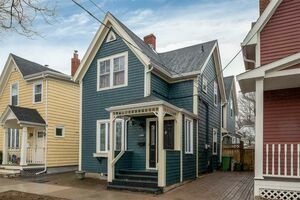 You are close to some of the best shopping and on a bus route, it is an ideal location for walking and enjoying the Lakes, the Trans Canada Trail and a short drive to Dartmouth Crossing. 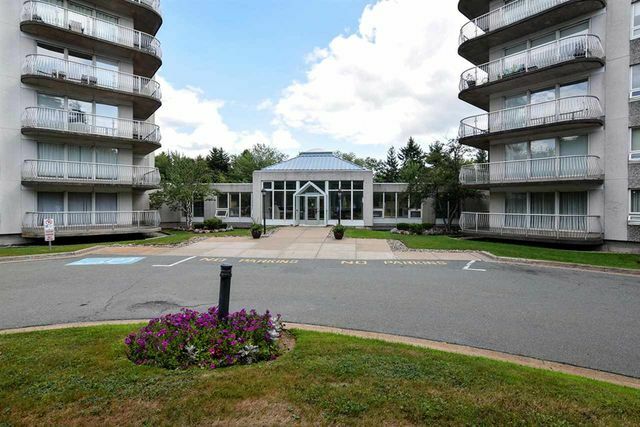 As an added bonus with this building, there is ample visitor parking! 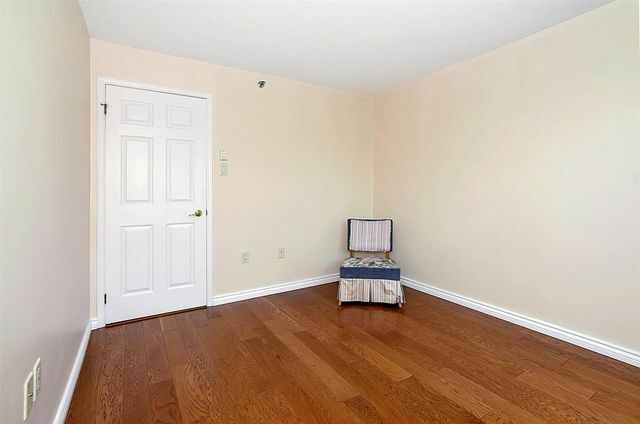 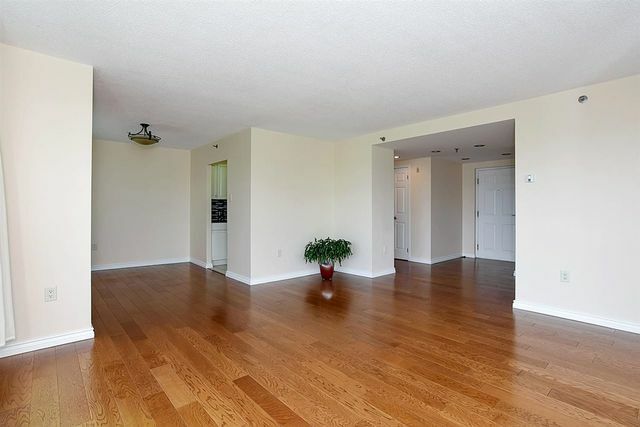 This is a great opportunity to own a large corner unit in a private location. 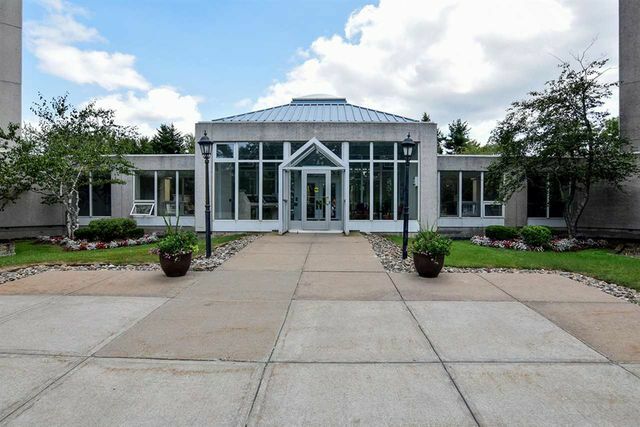 And this is a Non smoking building.